Help Reforest Spokane on Saturday. During this annual event, now in its sixth year, thousands of trees will be planted by volunteers in the community. 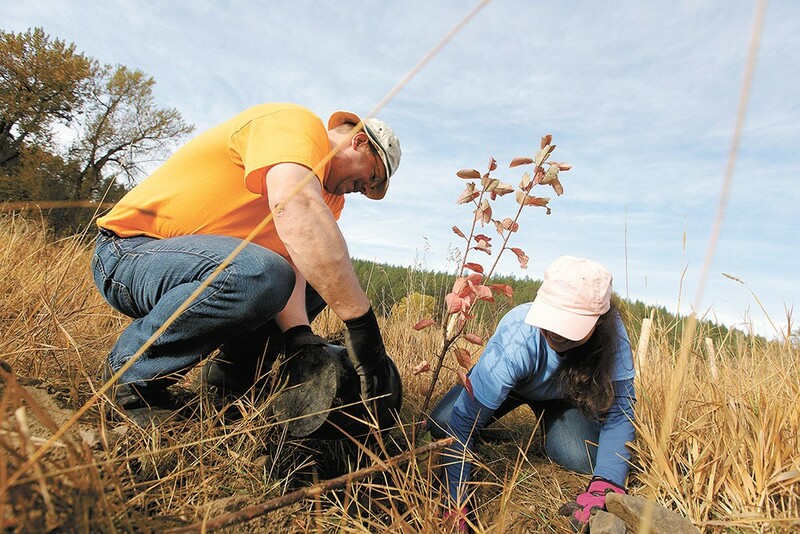 The mission of Reforest Spokane Day is to continue to plant trees as a community until future generations in the beautiful Inland Northwest are surrounded by one million trees that symbolize community, stewardship, and dedication. Sat, Oct. 14 from 10 am-1 pm. Locations vary; sign up at landscouncil.org.